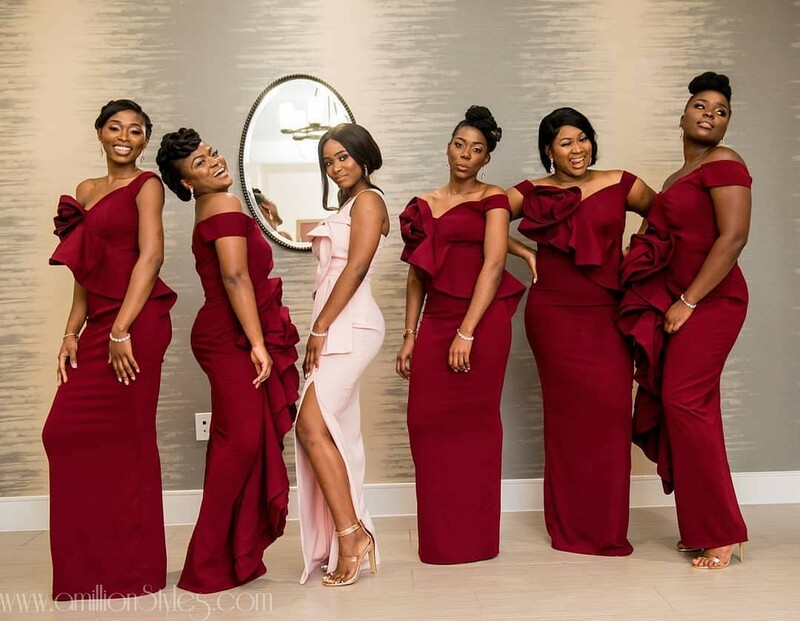 You will love these 9 chic bridesmaid dresses, we assure you! 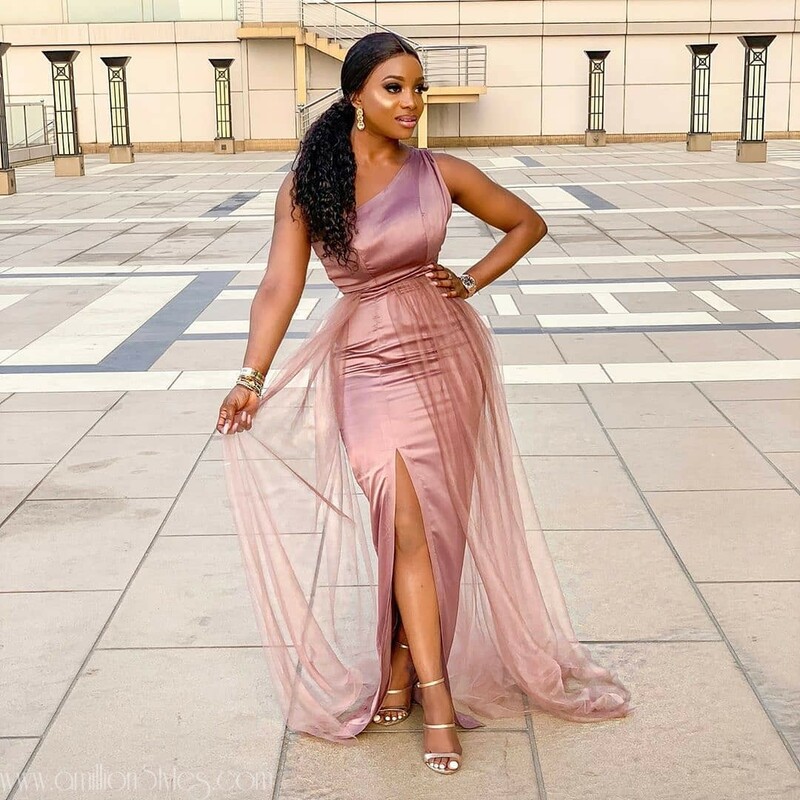 Your bridesmaids styles for your big day is just as important as your own wedding apparel. 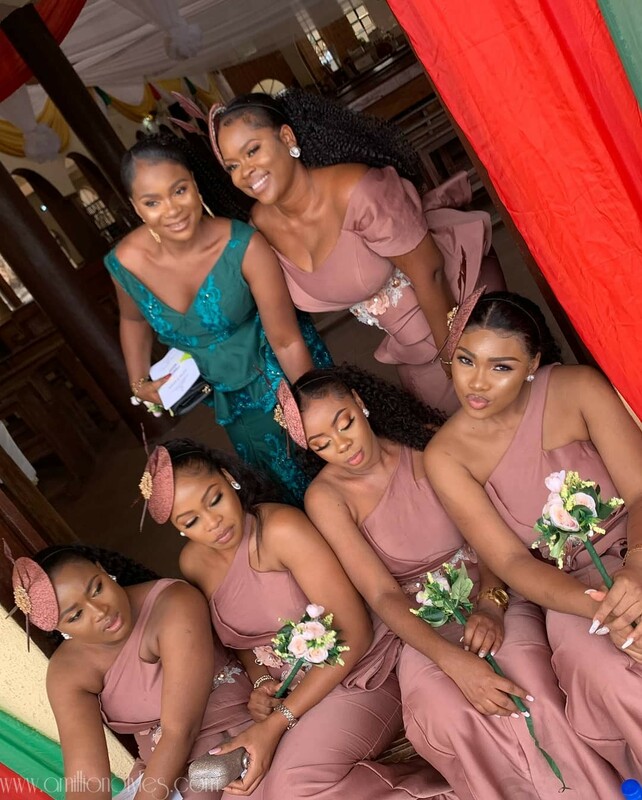 The reason for this is simple, your choice of style for your bridesmaids is supposed to complement your chosen wedding color, the church rules (if you decide on a church ceremony, adhere to their style rule) and the general idea of how you want your day to be. 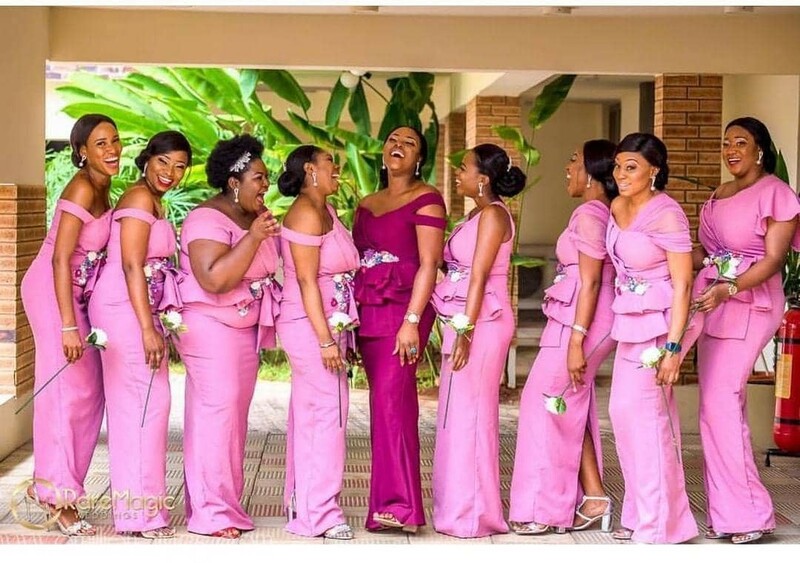 You see, if you are the type that is blessed with friends that have the same body structure, you are in luck, but if your besties all don’t have the same body structure or are not in the same height range or weight range, endeavor to pick a style that will suit all of them. 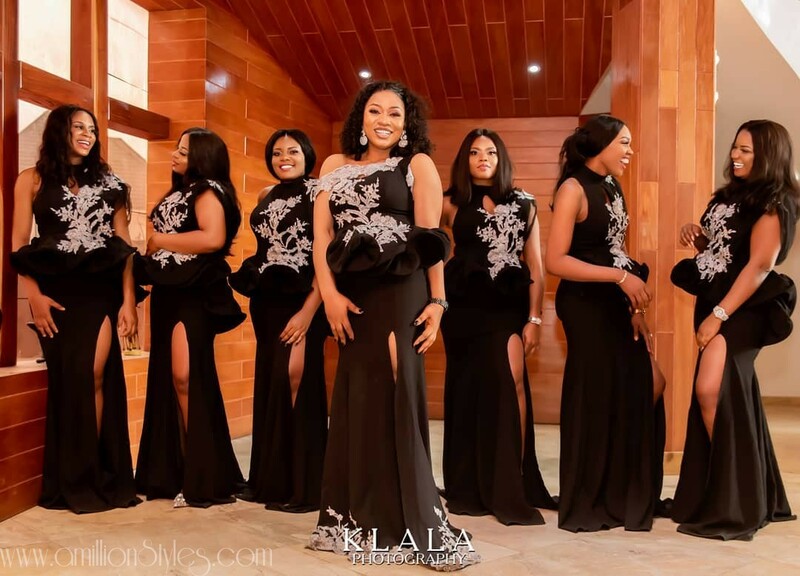 Yes, we know you don’t want to be upstaged at your own wedding, but at the same time you don’t want to be a meanie and have your friends looking terrible in their dresses, do you? 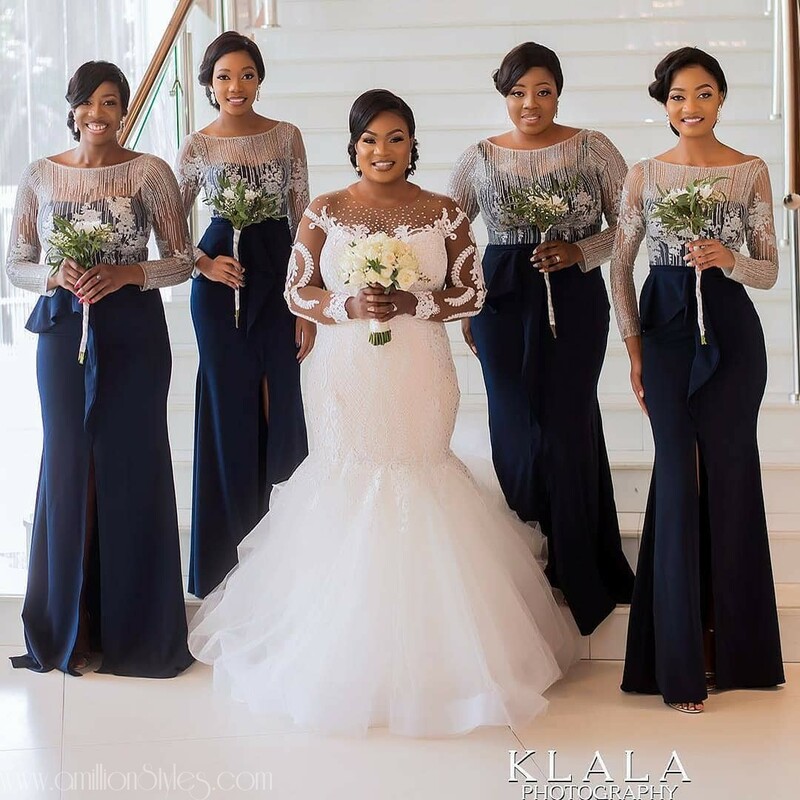 Bridesmaids Are The Life Of A Bridal Party, Dress Them Well! 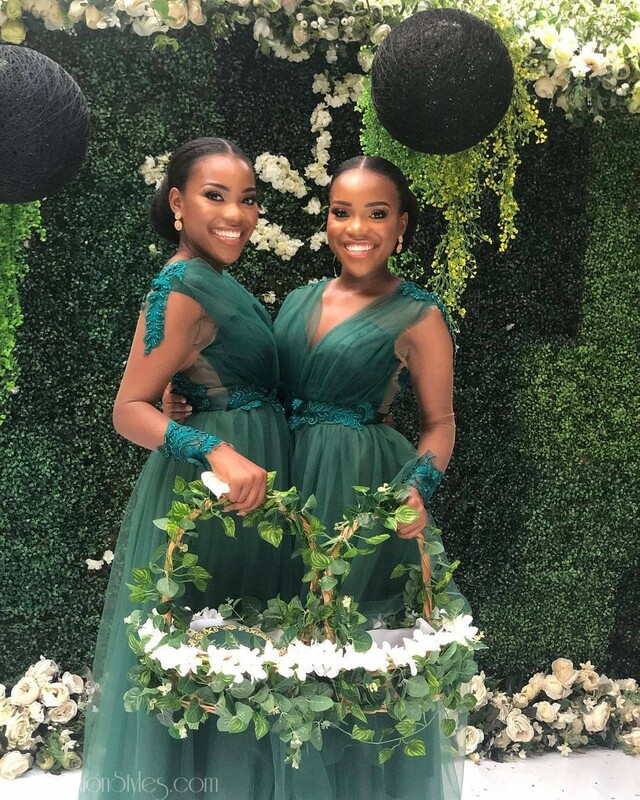 Osha Pra Pra Bridesmaids Styles For 2018!